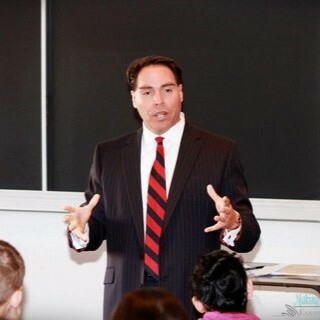 Dr. Rick Perea, Ph.D., C.P.C., C.E.P., S.I.P. The ultimate Team Player who possesses Unmatched Energy and Passion for helping others. Dr. Perea (Dr.P) is a World Champion (NFL), National Champion (NCAA) and Batting Champion (MLB) Psychologist that has helped Professional and College athletic teams, as well as Business Executives reach the ultimate goal to be the BEST in their industry. Dr. P. is also one of the nations most Dynamic Motivational Speakers and Executive Coaches that has inspired organizations all of the world from Google and Apple, to the World Champion Denver Broncos (2016) and Miami Dolphins. A helper at heart, Dr P. possesses a unique blend of Business acumen and competency with an astute Academic record. He works with some of the Top NFL, NBA and MLB Teams, Athletes, Coaches, Business Executives, Surgeons, Attorneys, Engineers, Astronauts, First Responders, Entertainers and other Top Performers in the world. 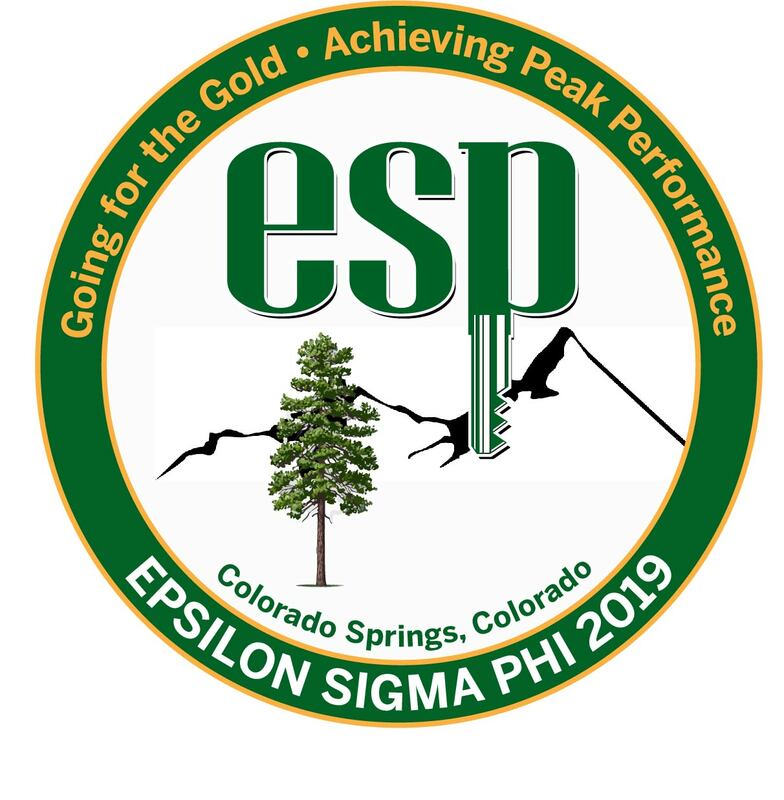 As an Industrial/Organizational Psychologist and Certified Professional Coach (CPC), Certified Energy Psychologist (CEP), and member of the Society of Indian Psychologists (SIP), Dr. P. not only has the formal education and training to help organizations and individuals perform better, he has the real world experience of founding and developing two award-winning, multi-million dollar companies. Often referred to as the "Good Doctor," Dr. P. also is a regular Radio and Television analyst regarding Performance Psychology. John Register is a modern-day renaissance man and one of the most authentic interactive keynote speakers of our time. 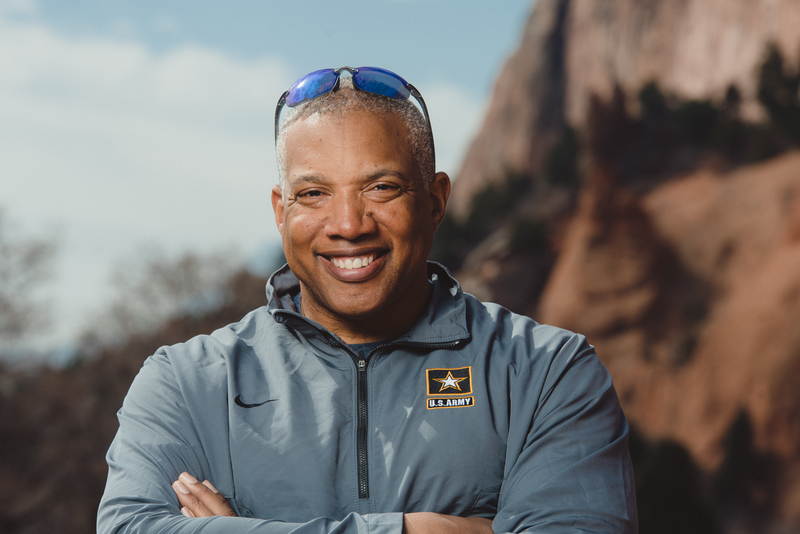 From four-time track and field all-American to Gulf War Army veteran to amputee to Paralympic silver medalist, John has never allowed adversity to hold him back. He continues to hurdle adversity and turn obstacles into opportunities and show others how to do the same. During a training session in Hays, Kansas, Register, the 8th fastest 400m hurdler at the time, landed awkwardly dislocating his left knee. His artery behind the kneecap was blocked. A 11-hour vein graph surgery was conducted but was inadequate. 5 subsequent operations were not able fully save the limb. Register made the decision to amputate his leg, and his dreams. With his dreams of Olympic glory dashed, John’s wife Alice told him they would come through this together, it was just their new normal. Armed with this new determination, John decided to take a new step every day. It began with swimming. His steps to the pool each day resulted in making the Paralympic swim team. He then turned his attention back to running. He and his prosthetist crafted a running leg which took John to the Paralympic Games in Sydney, Australia, where he won the silver medal in the long jump. With his previous goal now accomplished, John turned his sights on creating opportunities for people with disabilities by utilizing the lens of sport. His post athletic career accolades are equally impressive as he founded the United States Olympic Committees Paralympic Military sport program which assist wounded, ill, and injured service members in their recovery to a healthy and active lifestyle and serving in a variety of capacities to include special advisor to two U.S. Secretary of State on disability foreign policy and being a U.S. Sports Diplomacy Ambassador (Envoy). The latter attracted the attention of President Barack Obama and John was asked and served in the capacity of being one of 35 co-chairs for 44th Presidents’ re-election. As a highly sought-after keynote speaker, John believes in audience engagement and collective learning. In either his interactive keynote address, or half day training sessions, experiential learning is at core of each presentation. John’s partial client list now includes American Airlines, BP, KPMG, Southwest Airlines, Hewlett Packard Enterprises and ReMax, to name a few. John is the President and CEO of Inspired Communications International, LLC, an experiential professional speaking company showing businesses how to hurdle adversity and create the new normal to win the medals in their life. Oh, yeah, he sings, plays piano, and is a recovering cellist. 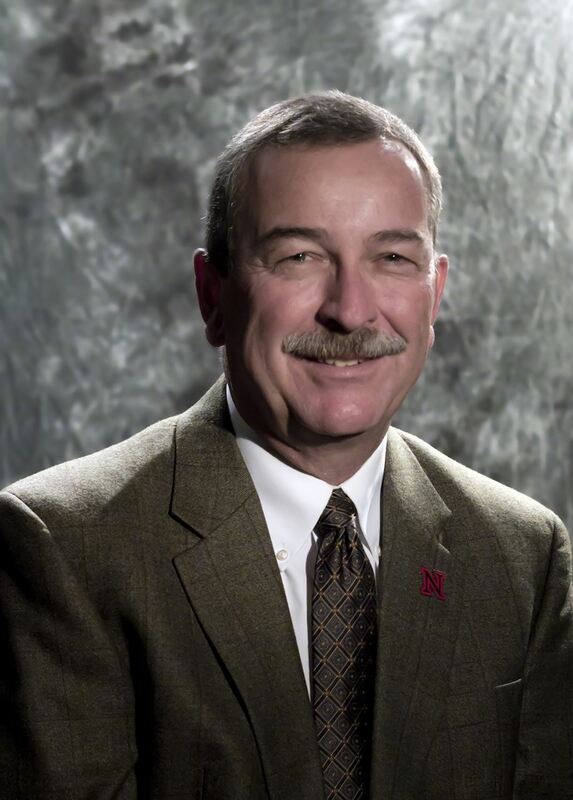 Dr. Chuck Hibberd has served as Dean and Director of Nebraska Extension since October 2012. Prior to this appointment, he was Associate Dean and Director of Extension at Purdue University. He also served for 13 years as the Director of the Panhandle Research & Extension Center in Scottsbluff, NE. Hibberd has been in service to Cooperative Extension nationally as a 9-year member of ECOP, the national governing board of the Cooperative Extension Section representing 76 land-grant based Extension programs across the U.S. In October 2018 he completed a term as ECOP Chair. Nebraska Extension serves all 93 Nebraska counties with relevant, science-based and solution-oriented educational programs focused on livestock, crops, communities, families, nutrition and youth. Over 140,000 Nebraska youth ages eight to 18 participate in 4-H, this represents one in three age-eligible youth.